I have never been so jealous of the rest of the Three Marm team as right now. Due to living in Nebraska, I was unable to take part in the tasting of our newest beer “Trugger,” which was brewed in collaboration with Adam Draeger of Inventors Brewpub. 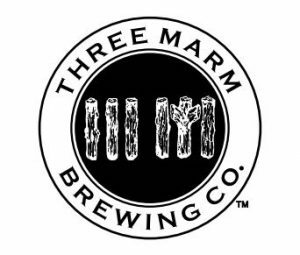 The Three Marm team members who were able to partake described “Trugger” (our unofficial “place-holder” name for our new lager) as both reminiscent of a summer hike in the woods and a beer you would have on a winter evening with warm stew by the fire, and as having a pine flavor that is a great palette cleanser. Here’s what each team member had to say when they reported back to me with their findings. I know I can’t wait to try it during my visit to the next Brewfest! In the meantime, we’ll be sharing updates when this beer is ready for distribution.